This Diwali surprise your loved ones with sending them astonishing floral bouquets with the amazing packet of sweets. Get it today from Chennai Online Florist and delight your dear ones. 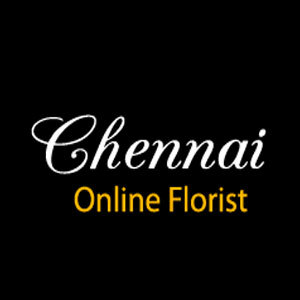 Chennai Online Florist meets the expectations by delivering the flowers, cakes & other gifts at your doorstep timely and safely. We deliver throughout the world. What are you waiting for, place an order today! 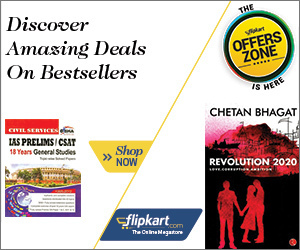 Click to Go to ChennaiOnlineFlorist and avail this offer.